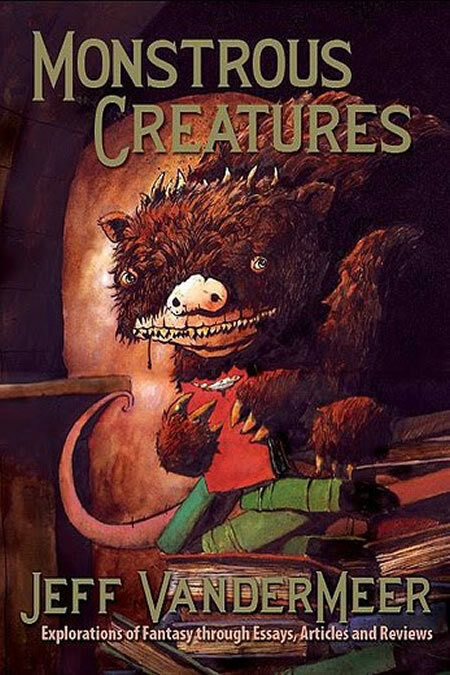 An entertaining, eclectic chronicle of modern fantastical fiction, Monstrous Creatures is a collection of short nonfiction that delivers incisive commentary, reviews and essays relating to permutations of the monstrous, whether it’s other people’s monsters, personal monsters, or monstrous thoughts. JEFF VANDERMEER is a three-time World Fantasy Award winner whose fiction and nonfiction has been translated into over 30 languages. A figurehead of the New Wierd, he is widely regarded as one of the world's best fantasists.